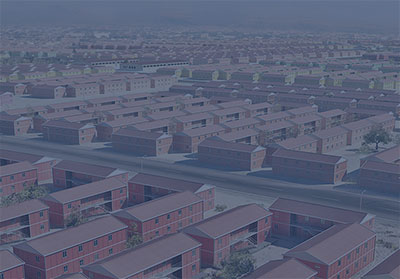 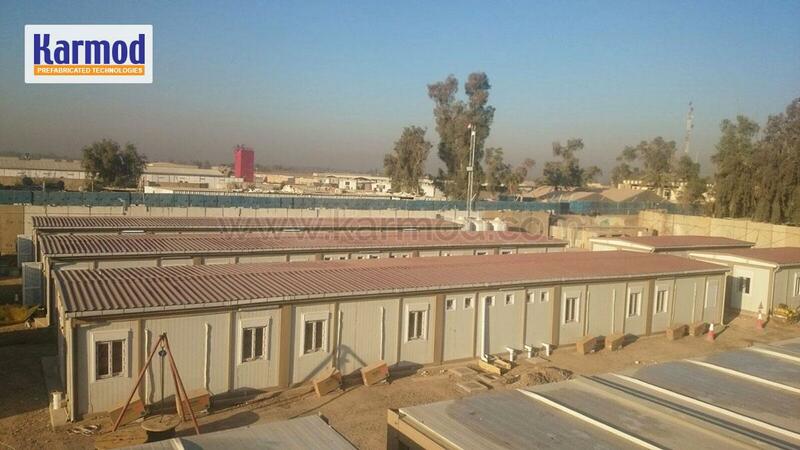 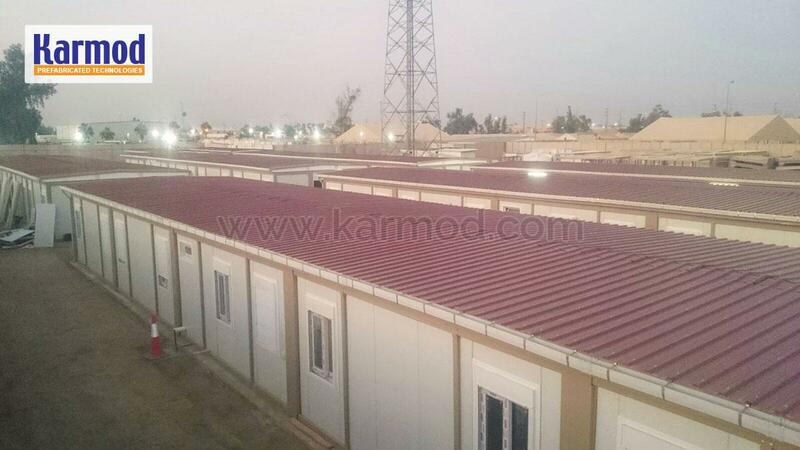 Karmod established a construction site camp for 500 people in Iraq. 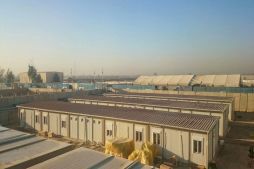 The worksite camp that will be build in the capital of the country, Baghdad, will be used by workers who will work in the airfield. 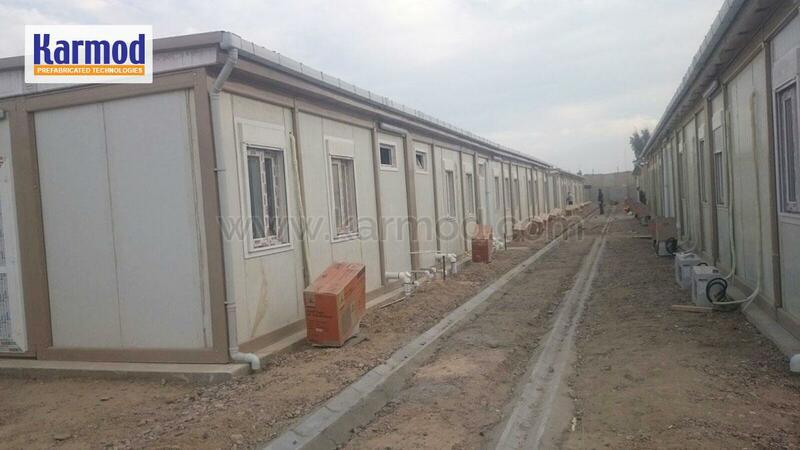 The project, which has a closed usage area of a​ 1700 square meters, was delivered and installed in just 2 months. 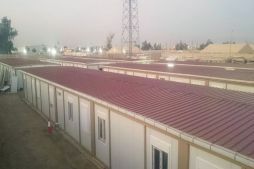 In this project we used a 40-density polyurethane sandwich panel system that provides high insulation on the walls and roofs. 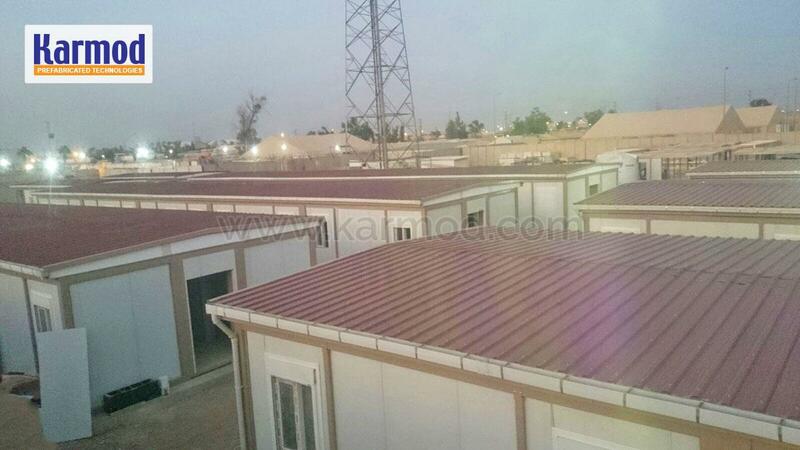 10 units of each unit were merged side by side to form 144 square meters each. 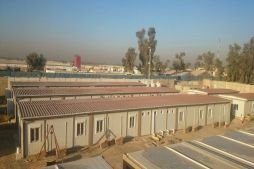 An extra roof was laid on top of each combined building group. 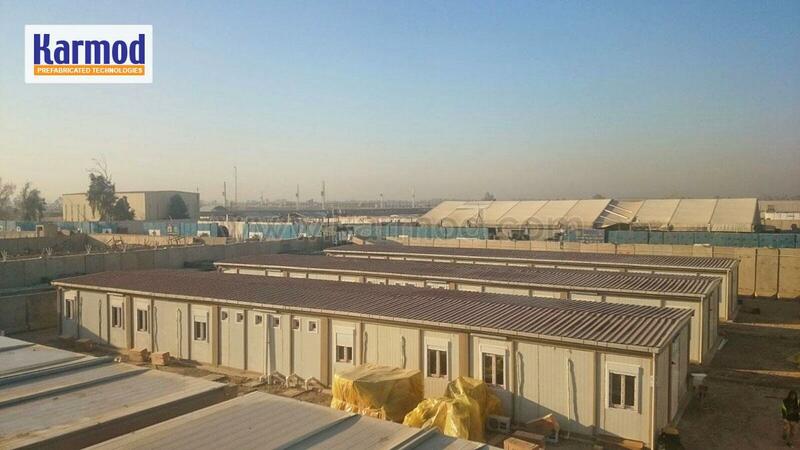 Motorized louvres were applied to all of the windows. 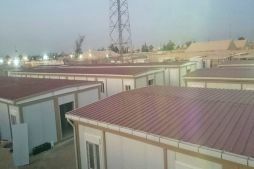 The dormitory buildings, dining hall, management office, resting area, laundry, wc and shower cabins are located in the camp building group, which is prepared by using the new generation container unit.